The MPI Integration - Upper online course strives to show you ways to assess and treat the kinetic chain in a way that fuses movement assessment with dynamic palpation. A global and hands on understanding of the kinetic chain will give the clinician a confidence to tackle the toughest of problems. MPI has long been combining movement assessment, soft tissue treatment, functional rehabilitation with state of the art palpation and adjusting. The upper kinetic chain involves the shared efficient motion and muscular interactions of the arm, shoulder and scapular complex, along with the cervical and upper thoracic spine. 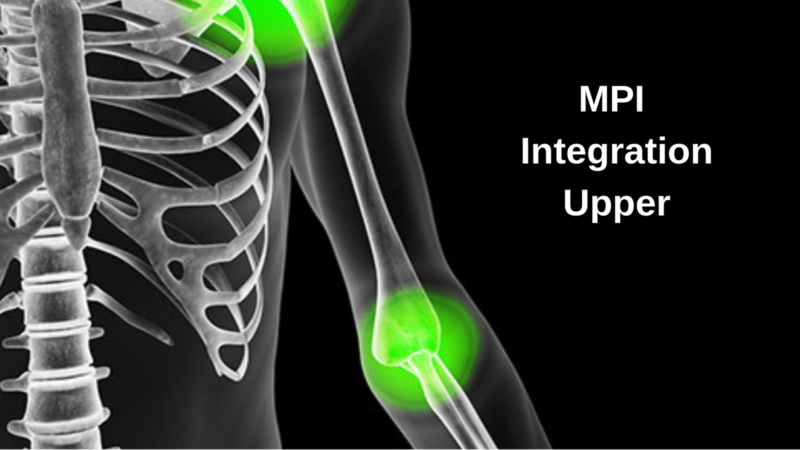 The MPI Integration - Upper online course will teach you concepts of force transmission and control along with screening and palpation methods to find areas of dysfunction that will guide your treatment in a comprehensive way. There are 19 videos.